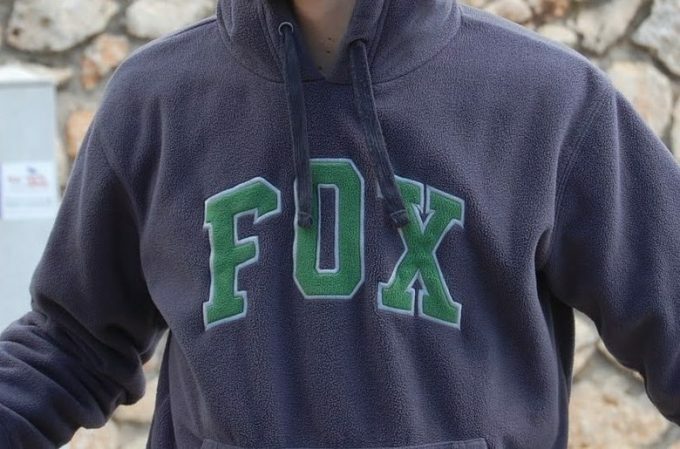 Fleece is an absolutely stellar material, but most of us ruined at least a couple of clothing items made from them, last time we took a longer hike and decided to wash them. Cleaning them in an incorrect fashion will make you realize just how fast the positive properties of fleece can degrade, and how fast they can become almost unusable. That’s why you might want to learn how to wash fleece! Washing fleece the right way will help you prolong the life of each piece, allowing you to get years of use out of every item. 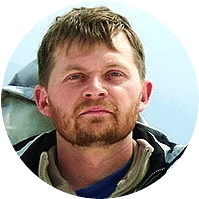 On top of that, you’ll keep the fleece most important qualities intact, which means your hiking trips won’t get disturbed because of unpleasant sweating. In order to help you out, we created this article! First, let’s take a look at what are the properties that makes fleece so special. Then we will see how to treat it before you can go on and wash it. 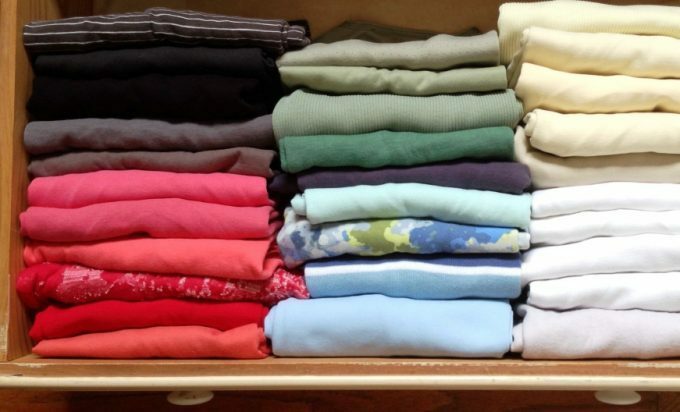 As soon as we are done with this, we will also share some tips regarding how to properly store anything made from fleece and some other titbits, that might save you some pretty pennies in the long run. No matter who you talk to, they will tell you that fleece is the direct competitor to wool. It was made specifically to address some of the shortcoming of wool itself. Hikers love it as it has some absolutely wonderful properties. Compared to wool, fleece is a lighter and far more moisture absorbent. Now, don’t get the wrong idea, for example a jacket made from fleece won’t be on itself water resistant. But it will do a better job, than what one made out of wool would do. It has some great water repellent characteristics though and that will most definitely come in handy on the mountain slopes. Another great property is the fact that it dries far easier and faster than wool. We have found ourselves often surprised by how much time we managed to save because of this. Even if they were set near a stove at the same time the drying speed was far more impressive when it came to fleece. You can most definitely shave off precious hours in waiting, by simply choosing this material. And last, but not least, it does not fray or pill that easily. Yes, this often comes down to manufacturing standards as well, but it’s a nice added bonus. Think of it as a cherry on the cake. The takeaway from all this, is the fact that fleece is an absolutely stellar material. But with most stellar materials, there is a cost to it, and not necessarily a monetary one. So let’s look at arguably the biggest one: the overall cleaning process. Indeed, the washing process is a bit tricky when it comes down to things made from fleece. By doing it wrong, you might get the idea that it’s an inferior material. That couldn’t be further from the truth. As always, before starting the washing process make sure that nothing is left in the pockets. Regardless of what you are preparing to wash. Most of the times it will be a jacket, as they tend to be the most popular items made from fleece. Make absolutely certain that there are no residual items left in pockets or other hard to reach areas. 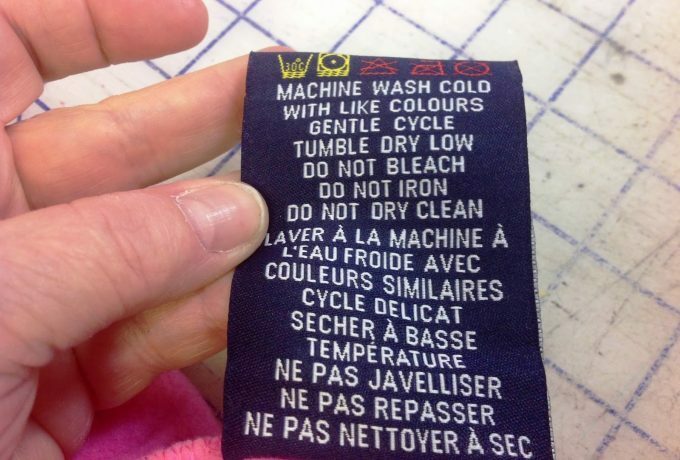 Always read the manufacturer notes before even thinking of starting up the machine. This is very important as it might give away a whole slew of important information. Maybe you cannot wash it in temperatures above 100 degrees Fahrenheit. Maybe you cannot use any kind of stain remover. Those small pieces of irritating plastics are there for a reason. If it has no tag, or it was ripped off, you might try to find some of that information online. It might be a shot in the dark, but many popular brands do offer them in digital format. These might be present on the websites of online retailers. With a bit of digging around you might get lucky. If there are some stains that you think might be hard to get out, try to pre-treat them. 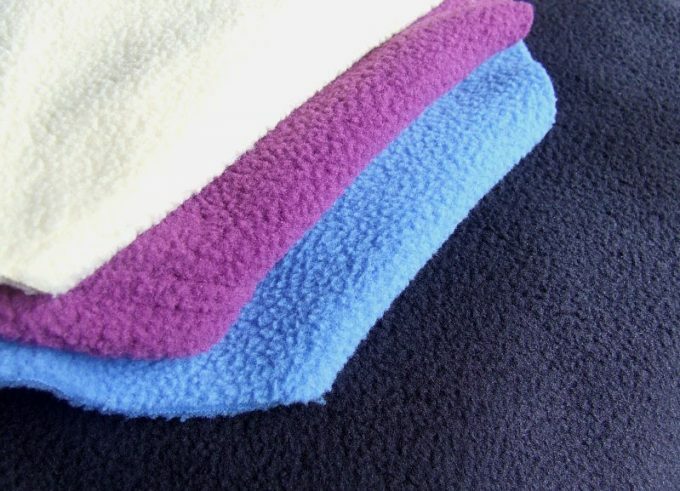 Be careful as not every fleece material is pre-treatable. Most of them won’t suffer from it, but makes sure that you won’t ruin it as soon as you start everything. 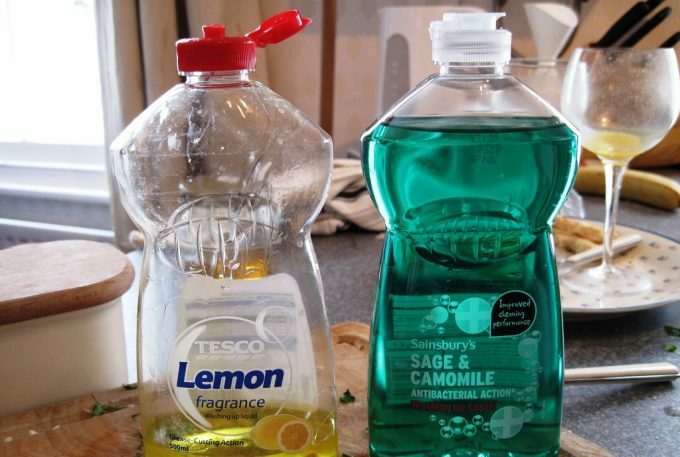 Use some dishwashing liquid on the stains and allow it to properly do its job for around ten minutes. As soon as the time is up take a dry cloth or a piece of paper tower and gently remove the excess. You do not have to get rid of all just now. That will happen during the washing process. Make sure that you do not use a whole lot of brute force in this process, as this might result in the stain actually spreading and being harder to remove. 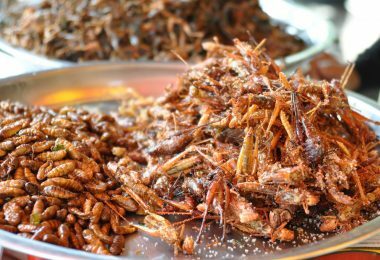 As soon as you are done with the preparations, get ready to actually get into the dirty work (well technically the clean work). Washing fleece, the proper way will make sure that anything that is made from it will stand the test of time. So do try and keep in mind and actually respect every step as we only mention them if we feel that they are really an integral part of the process. Here are some tips regarding the washing. Machine Wash or Hand Wash? 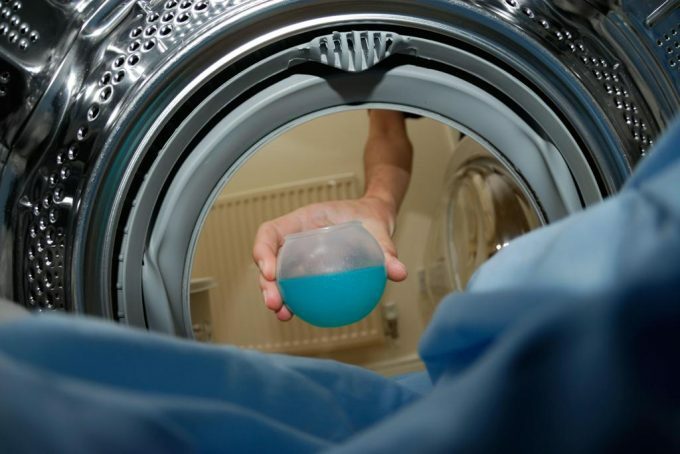 Regardless if you use a washing machine or a tub, you will have to use lukewarm water to get the best results. Do not use warm water as that can seriously damage the quality of the fleece in the long term. Results might not be visible after the first cycle, but you will be able to tell in some time. If you are using a washing machine, make sure that you use either a very low temperature or downright cold water. Note, that if you use warm water and a washing machine, issues might start popping up even faster than with manual washing cycles. Use the standard washing cycle that the machine has, or if you do it manually wash it as much as you think is needed. Leaving it in the washing machine or in the tub of water for a bit longer should not result in any harm. Only use the mildest detergent soap that you can find at your retailer. DO NOT treat it with any stain remover or other chemicals, like softeners, as you would do with other pieces of clothing. Even tough at first they might seem beneficial, they can be real killers for fleece. 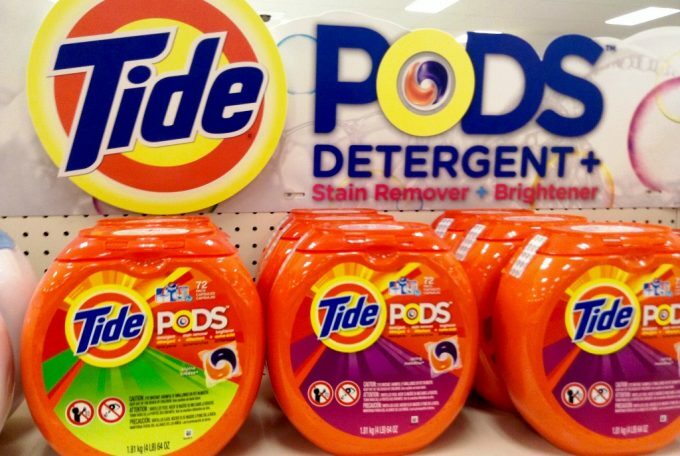 If you wash it manually with powdered detergent, make certain that you mix it perfectly in the water. Do not throw the piece of clothing in the water first and only then add the detergent, as that might result in residual stains. They are not impossible to get out, mind you, but most definitely don’t help. If possible, you should always put in the material turned inside-out. Also try to put them with clothes that have the same colour. One of the benefits of fleece is the ease of colouring the material in hundreds of different colours. The downside is that the colouring can be spoiled quite easily if you wash it with different coloured ones. If there are any residual items on the fleece after the washing is done, you can always use a piece of cloth, or better yet a rubber glove to remove them. This includes hair, paper or even pieces of residual fleece and plastic. Rinsing should be done in the same water temperature as washing. And yes, it should be done at least twice or if possible even thrice. As mentioned earlier, the fleece itself should not suffer in quality if it stays a bit more in water. This is why rinsing can be done as many times as needed. If you find any residual remains after you are done with a cycle, redo it, as after drying more residual stains can become visible. Rinsing also helps to take out any secondary smell the fleece could have gathered during the washing process. 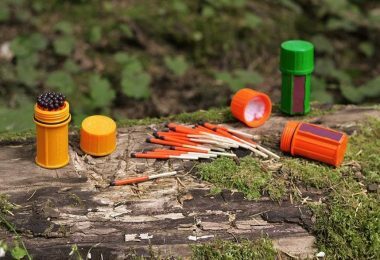 This might be especially important if somebody decides to wear it out in the wilderness, as this might help in attracting some unwanted attention. Even if the material dries easily, there are still some steps that you should follow to make sure that it has a long lifespan. You can use a dryer if needed, but in this case, makes sure that it has the lowest temperature setting and if possible don’t use a hot dryer. A general rule with fleece is to don’t use anything that can generate a high temperature as that is most definitely a bad thing for it and can damage it permanently. Whenever possible, use a natural drying method, like leaving it out on the sun. Again, if it gets too hot, remove it and continue the process inside. If you have followed every step as intended, you now have a clean fleece jacket, pants, pack, whatever was made from it. It might be a bit harder to clean, true, but it does come with some real benefits. But washing it and keeping it clean and safe for the long run are two different things. 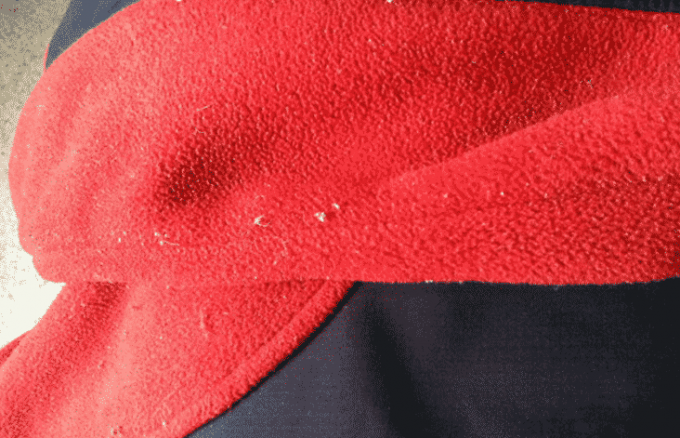 Here are some tips that should help you to keep your jacket clean and perfectly functional. Storing fleece in its intended manner is always a good idea as this will result in a ready-to-use state as soon as the next season begins. Make sure that wherever you do decide to store it, there is as little moisture as possible. 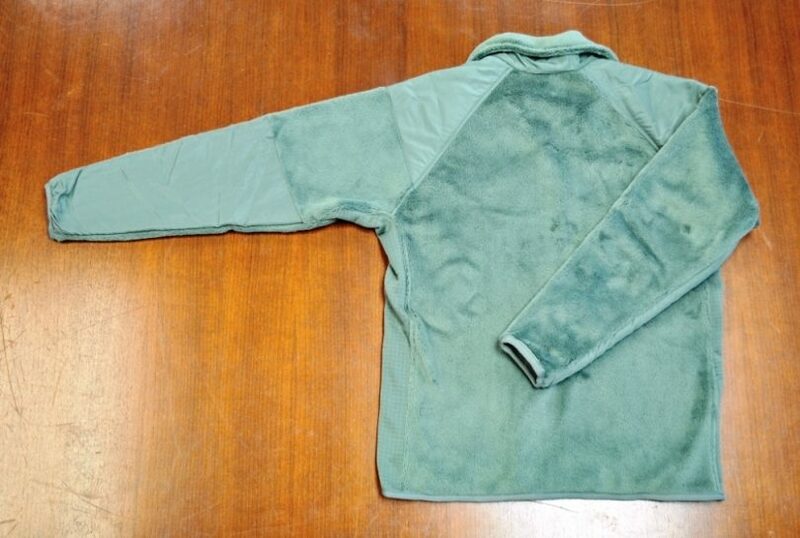 Even if the fleece is moisture resistant, storing it in a wet place might not only lessen its life, but it can also gather some pretty nasty smells. If possible, do not store the equipment with others made from fleece or wool. They tend to produce more lint than needed. This might not be anything more than an aesthetic issue, but one that could give you a whole lot of headache the next time you decide to wear it, or when you will try to get rid of the lint. Yes, this is something that we might have hinted at before, but it’s really hard not to bring it up. 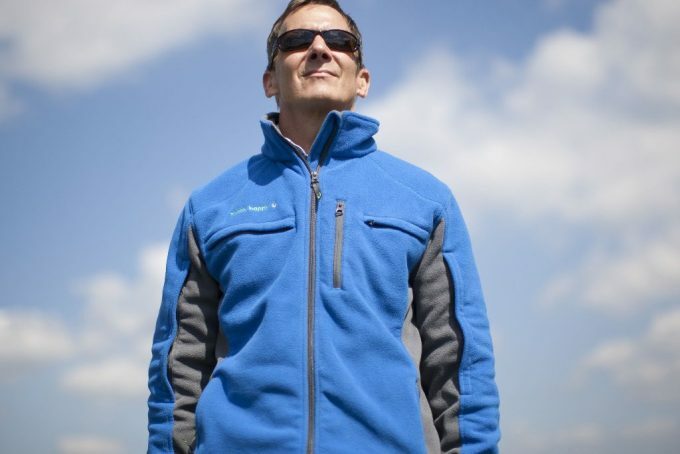 So many people do the mistake to try and iron their outdoors fleece jacket and just as many jackets get almost completely ruined. 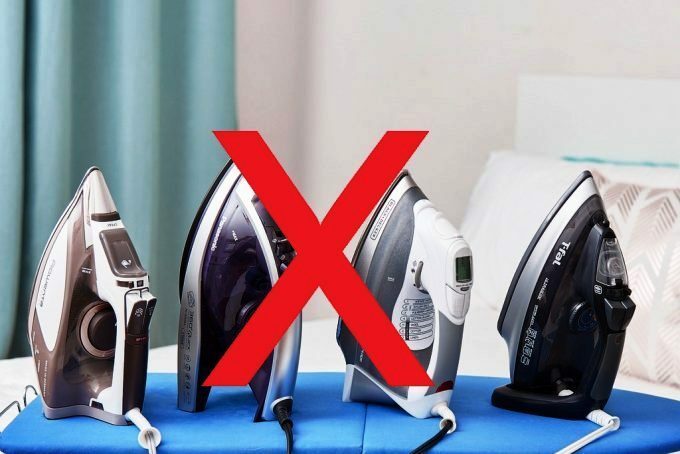 The truth is that if taken care, anything made from fleece should not be ironed, never. Unfortunately, heat resistance is not one of the benefits offered by fleece. 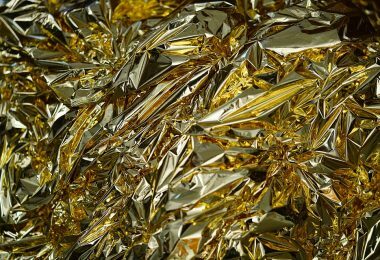 Being a synthetic material it tends to degrade at an alarmingly fast pace as soon as it gets even close to a heat source. 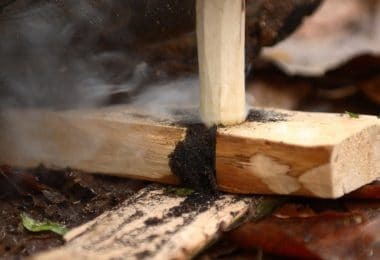 So heads up for next time when you are near the camp fire. 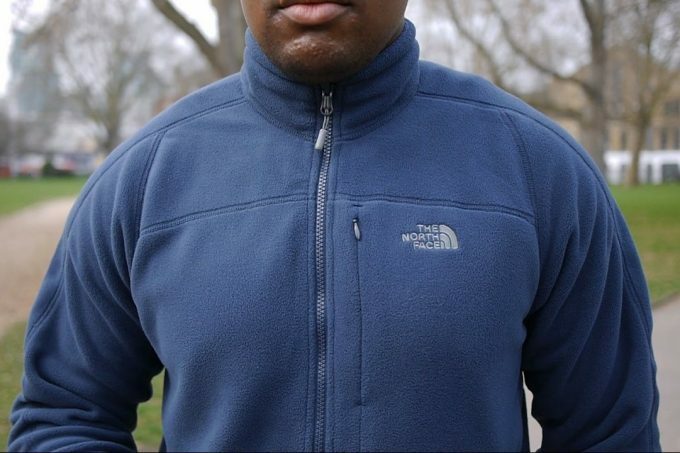 If you have a jacket made from fleece and you already broke it in, you know how hard is to put it down. This is especially true when you are out camping. We tend to dry them and use them again as soon as we can, because they are both warm and comfy. But the truth is that fleece is a material that needs a bit of a recreational time. Sounds weird? It is, but it’s also the truth. If you plan to stay out for a week, do not use the same piece more than three times. If possible always have at least one extra so you can use them intertwined. This might be a bit harder on your budget at first, but from our own experience we can tell you, that using it this way can seriously prolong the life of the material. You can easily count another usage cycle on the top of it all. Voila! Now you have all the knowledge that you will probably need, regarding on how you should wash anything made from fleece, if it’s a jacket or even a pair of pants. This means that this great material will finally become a real option when shopping, and not just something that looked good, but never dared to buy it. By knowing how to properly wash and maintain clothing made from fleece, a whole new range of options become available. The best part of it is the fact that this is something that you can share with most everybody as many people tend to be in the dark when it comes to the cleaning process. 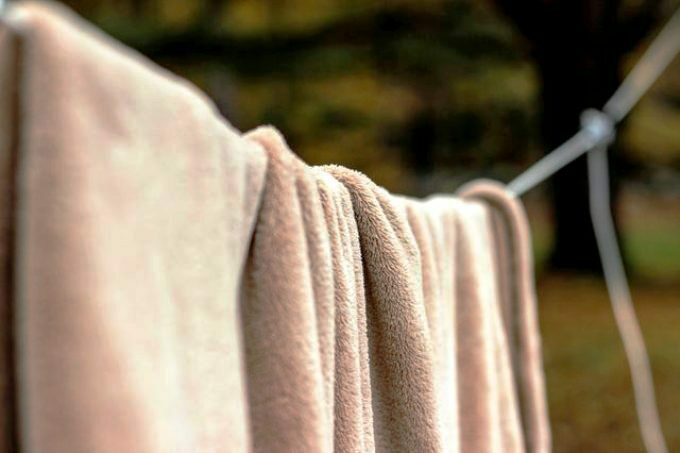 But there are so many other ways and tricks that people use to wash fleece, that we oftentimes find ourselves thinking “how did I not know that?”. So if you have any secret that you think would help us to have an even better arsenal at our disposal, please feel free to share it with us and our readers in the comment section below.